The background of this inner journey is the teaching that we all actually carry two different karmic pathways within ourselves. One of these karmic paths comes from the history of our personal incarnations experienced on the journey of our soul and it integrates the fate-settlements of our past lives into the track of our current life as karmic reliefs and indemnifications, cause-and-effect relationships. The other path, which we are dealing with during the experience of this healing meditation, is expressed in the form of the so-called transgenerational cellular-level karmic burden. This means that when a soul searches for a place for its next incarnation then s/he can see a very exact and specific ethereal pattern of both his or her future parents’ transgenerational pasts, their physical, emotional and karmic load spanning seven generations; meaning the conflicts, emotional and relationship patterns which have longed to be settled for many generations now and which have attracted similar recurring situations, offering the chance for the family members to resolve them. 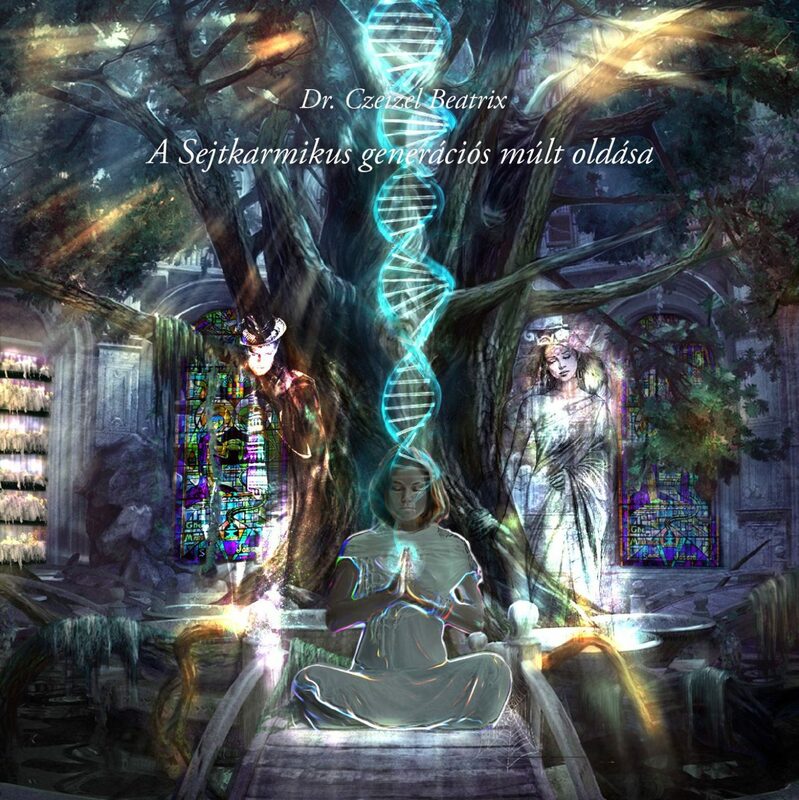 So through the journey of this meditation you can recognize and start to resolve your transgenerational karmic past that your soul has taken up and which is encoded on the level of your cells, in order to prevent the emerging of the transgenerational disease susceptibilities and to become the one who after so many lifetimes will finally be able to redeem your ancestors’ mistakes and change the emotional patterns, which are the sources and triggers of these problems. Thus you can finally clear up the entire chain so far and lift it into the light – to create a new future.